The Invest Local Book Blog. : Do you work in small business financing? Do you work in small business financing? Do you help people start, grow, or buy small businesses with some kind of lending or other financing product? 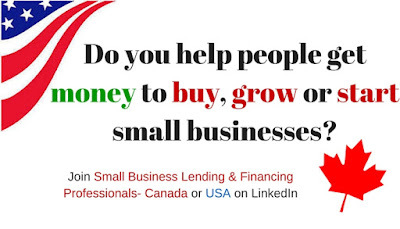 Join one of the two new groups on LinkedIn for Small Business lending and financing professionals.